We'll have live shows all day in the Main Tent, including raptors, reptiles and mammals. The Hartwell Children's Tent will offer children's activities from our conservation partners. 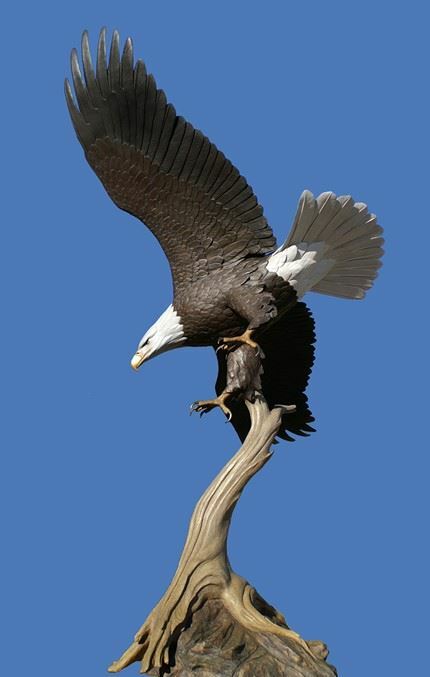 We'll have Bald Eagle nest viewing tours, hay rides, pony rides, music, food and drink, a live eagle cam, exhibits from more than 20 environmental organizations, a youth photo contest and Mini-Clinics from REI. Costumed characters will be there to greet you. And don't forget the Bird Walk led by the Audubon Society of Northern Virginia, starting at 8:30 AM. You must register to participate in the Bird Walk, which is limited to thirty participants. You can sign up at Register for Bird Walk. Sixty five people attended the March 3 talk on Vernal Pools at the Mount Vernon Government Center. 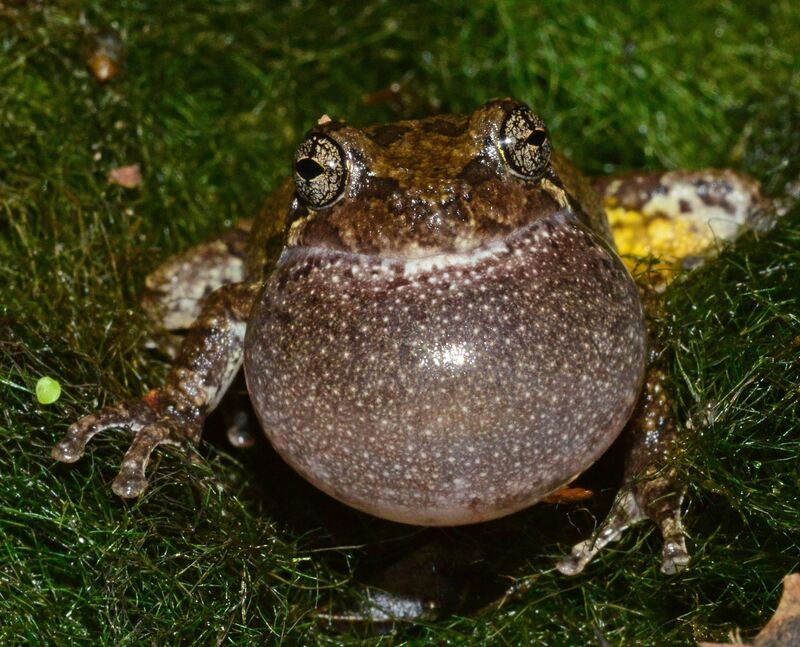 Karen Sheffield, the Manager of Huntley Meadows Park, explained that vernal pools, which are pools that dry up in the summer, are vital habitat for salamanders, fairy shrimp and several species of frogs. The program was presented by the Friends of Dyke Marsh and cosponsored by the Friends of Mason Neck State Park, the Friends of Huntley Meadows Park and the Friends of Accotink Creek. 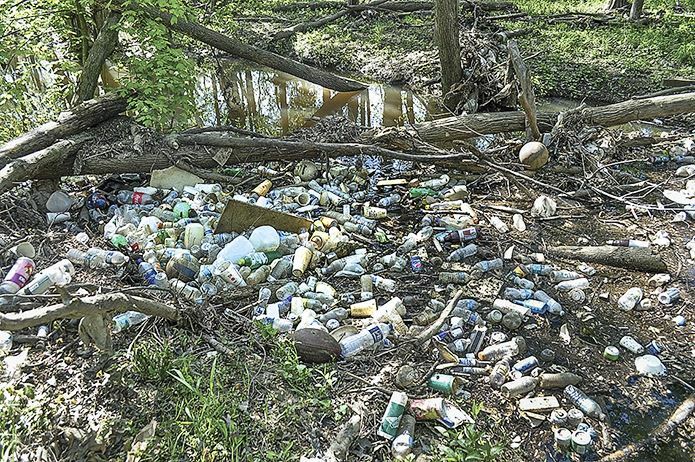 The Friends of Mason Neck State Park are doing their part to slow the production and disposal of plastics. Plastic bottles take as long as 450 years to decompose in the environment. Before they do, they break down into "micro-plastic" bits that are eaten by animals and can end up in our own bodies. On land, plastic adversely affects soil fertility, and can choke our streams and rivers. The Friends of Mason Neck State Park have stopped offering disposable water bottles to Park volunteers and at Friends events. Instead, they are offering free multi-use bottles that recipients can take home with them. Hopefully, people will use these bottles instead of buying more disposable ones. Mason Neck State Park also is committed to reducing the use of disposable plastic bottles and has installed water bottle filling stations at the Visitor Center and the picnic area. Do your part too: find ways to limit your use of disposable plastics, including those grocery store bags that have a typical useful life of 15 minutes -- the time to get from store to home -- and take 1000 years to decompose in a landfill. The Friends of Mason Neck State Park is a Section 501(c)(3) organization that works to conserve, enhance, and interpret the Park's natural, educational, recreational, cultural and historic resources. We assist the Park Staff in implementing its programs and activities such as the annual Eagle Festival, shoreline cleanups, and outreach events. We also sponsor special events such as our annual Owl Moon and Holiday Party, help guide canoe and kayaking trips and lead hikes. To learn about our recent activities, go to our News Page. Mason Neck State Park is located on the Mason Neck peninsula in southeastern Fairfax County, Virginia. 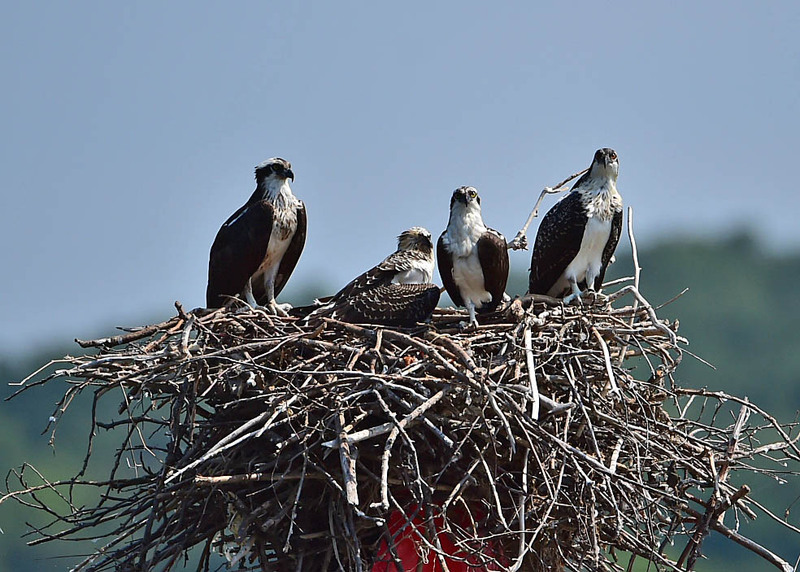 The Park's wetlands, forest, water, ponds, and fields are home to a variety of wildlife, including bald eagles, osprey, geese, ducks, swans, and other birds living on or near the Potomac River, Kane's Creek, and Belmont Bay. The Park has hiking trails, three miles of paved multi-use trails, a large picnic area, a playground, a car-top canoe and kayak launch, and a visitor center. Canoe, kayak, and bicycle rentals are available.